Music: Heavier Than Metal by Skullfist. Used with permission. 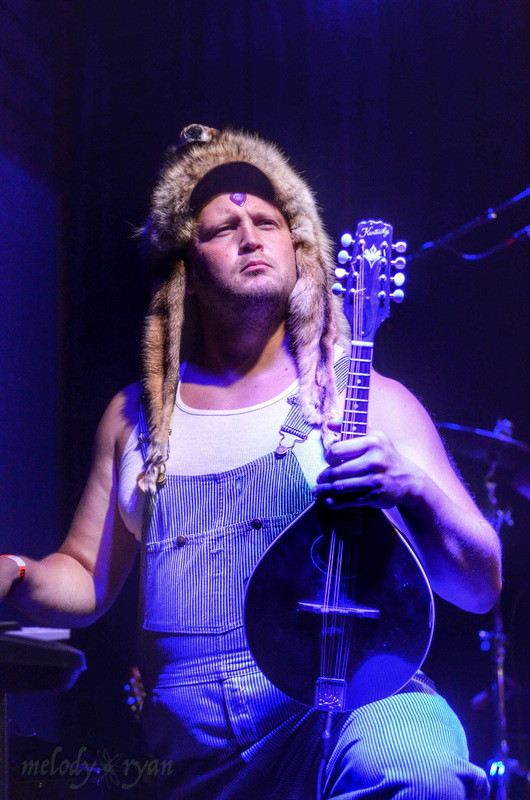 Melody sits and talks with Finnish band Steve N Seagulls and talks with the band about their debut album ‘Farm Machine’ and discusses the band’s US tour, covering metal songs with bluegrass instruments and how irritating trains in Tennessee are! 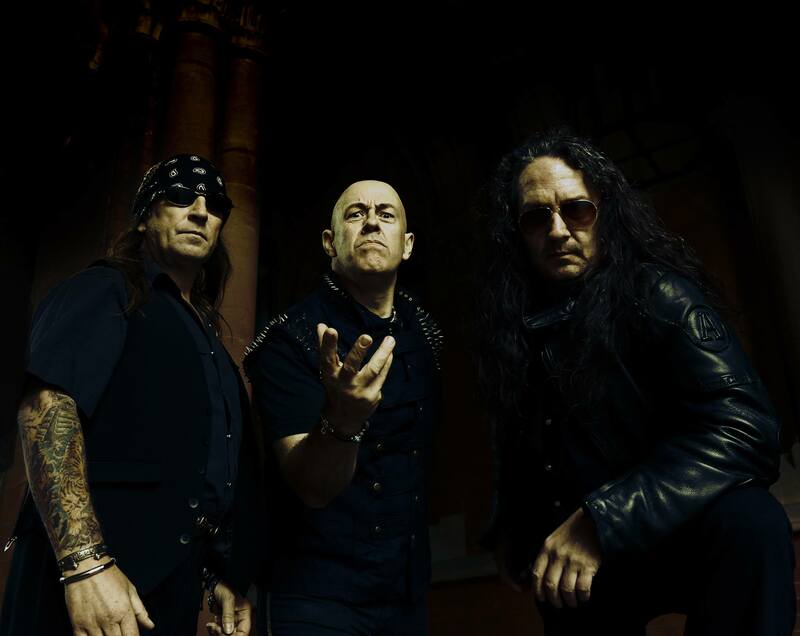 AUDIO INTERVIEW: ORIGINAL VENOM MEMBERS-JEFF ‘MANTAS’ DUNN & TONY ‘ABADDON’ BRAY’; VENOM INC. I sit and talk to ex-Venom original members, Jeff Dunn and Tony Bray of Venom Inc. and we discuss the formation of Venom Inc. and the differences between Venom Inc. and Venom, the upcoming tour and the revelation there ARE plans for all new original material to be recorded.